The day has come: you are proposing! And you're doing it... while traveling. But here's the good news: you're not alone! 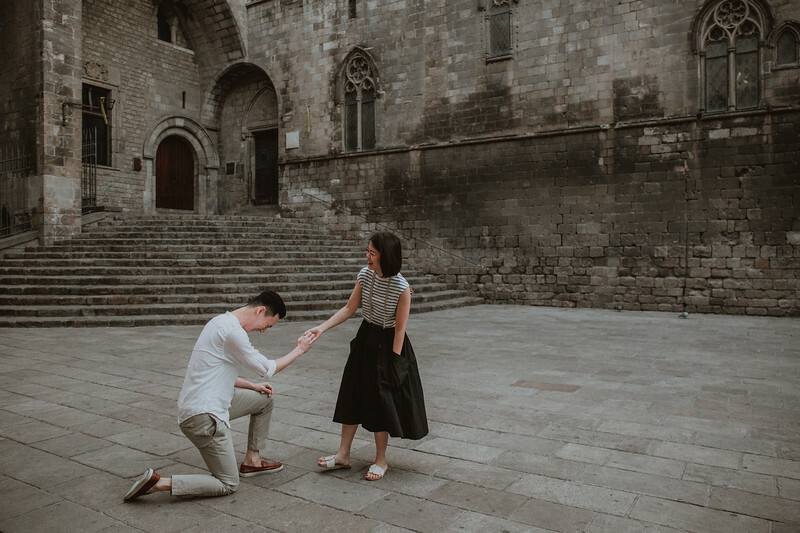 This Italian photographer obsessed with adventurous couples, breathtaking locations and all the feels, is here to help. From planning the best strategy&timing to finding the most beautiful locations, from game plan to tips&tricks, I got you covered! Forget about your worries and let's do this together! It's simple: drop me a message, check my availability, let's find a date and hop on a call! 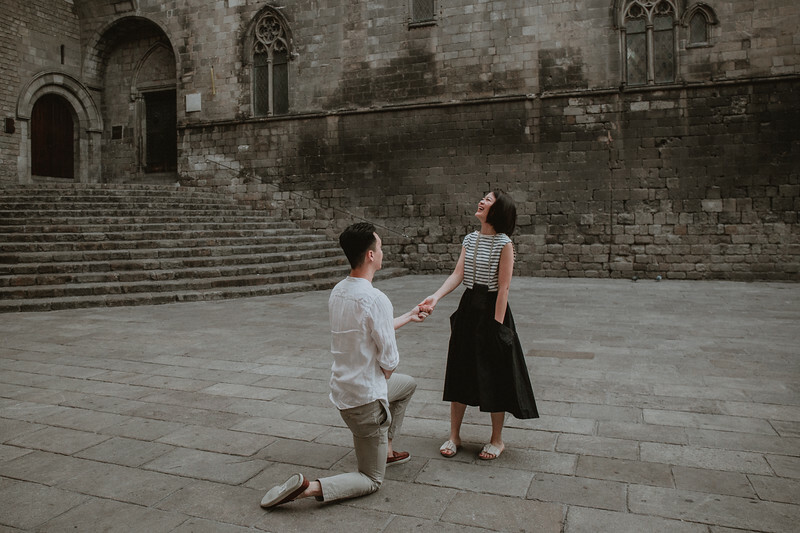 We'll go through the best locations to propose in Barcelona, when it's better to pop the question and how! Do you have special ideas? Let's talk about it! 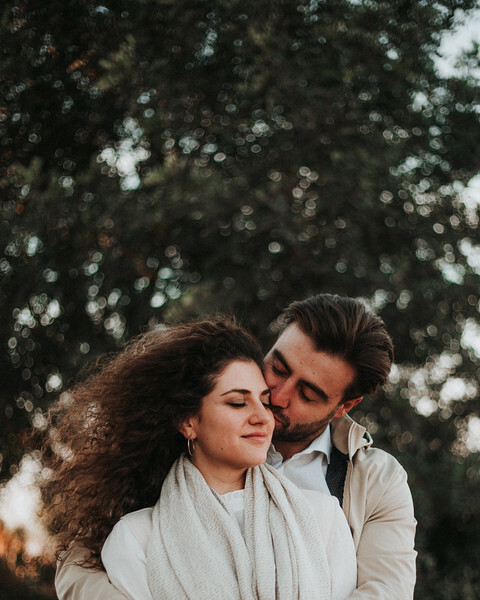 My services include a tips&tricks guide for the perfect proposal and a phone call to plan it all together.